MMB HOT NEWS UPDATE- CHECK IT!!! : SUGA ROY- New Single, New CD and Bonus Download.... check it all out here ! SUGA ROY- New Single, New CD and Bonus Download.... check it all out here ! 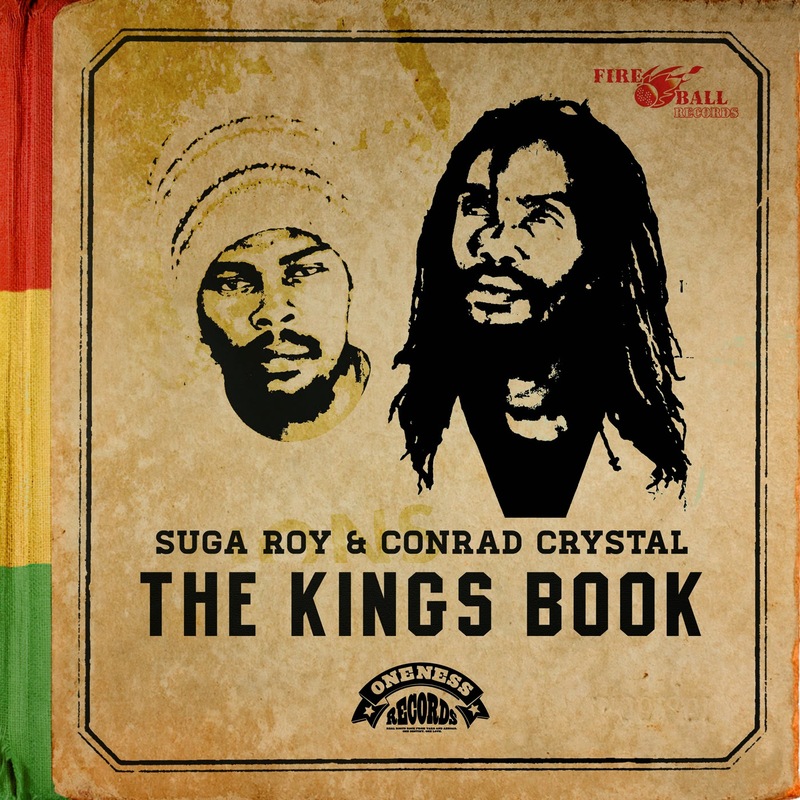 CHECK OUT THE NEW SINGLE BY SUGA ROY FEAT ALBOROSIE (2014) - YOU CAN FIND IT ON HIS CD : THE KINGS BOOK OUT ON iTUNES RIGHT NOW... CHECK IT! GET YOUR BONUS TRACK HERE ! COMPLIMENTS OF SUGA ROY! 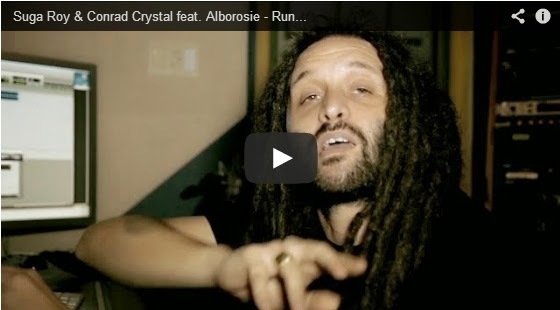 IF YOU LIKE SUGA ROY CHECK OUT THIS VIDEO TOO... LIKE.. SHARE.... YA KNOW THE DRILL!